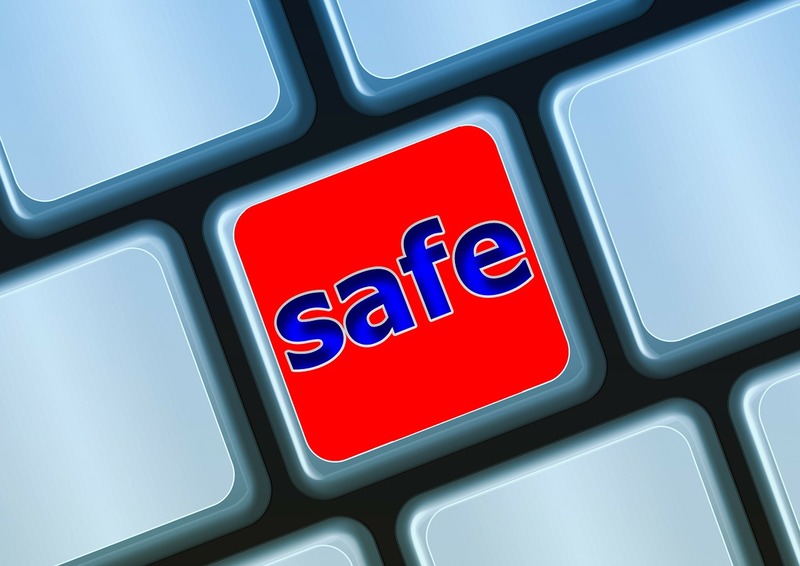 If you're a business owner trying to make sure your website is safe, secure and trustworthy to customers, navigating your way through the dizzying array of cyber security-related can be confusing, frustrating and just plain boring. We've put together this in-a-nutshell guide to make it as painless and simple for you to understand some key terms so you know what your site needs and why. 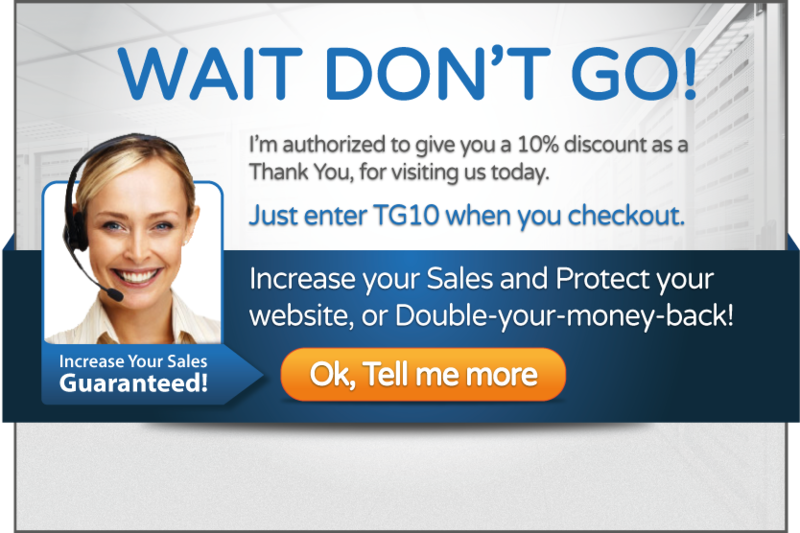 What it is: Trust Seals are graphics for your website's homepage that show customers your site is safe and secure and that you are who you say you are. There are many companies that offer various kinds of trust seals. The three main types are Privacy Seals, which lets customers know their personal and financial information is safe; Business Seals, which show that an outside company has verified that you are who you say you are; and Security Seals, which demonstrate that your site has been scanned for viruses and security holes. What it is: Payment Card Industry Compliance applies to you your company collects, transmits, processes or stores cardholder information. Being PCI Compliant means you're following industry requirements to keep your customers' data safe. The regulations were developed by a council (Payment Card Industry Security Standards Council - aka PCI SSC) set up by the big credit card companies - Mastercard, Visa, American Express, Discover and JCB. What it is: PenTests actively, intentionally attack and exploit a computer system to see if there are any holes in your network. It's basically like a hacker attacking your network, only they're on your side. PenTests require expertise and aren't automated like vulnerability scans are. What it is: An SSL (it stands for Secure Sockets Layer, if you really want to know) Certificate is a digital form issued by an outside party that says your site is authentic and uses SSL encryption to scramble data from a customer's computer to your server so their info is protected from third parties trying to access it. SSL certificates include the certificate holder's name, the certificate's serial number and expiration date, a copy of the certificate holder's public key, and the digital signature of the certificate-issuing authority. What it is: Vulnerability Scans check for security holes in computer networks to make sure you're not letting the bad guys in. They typically are automated scans and should be run continuously.